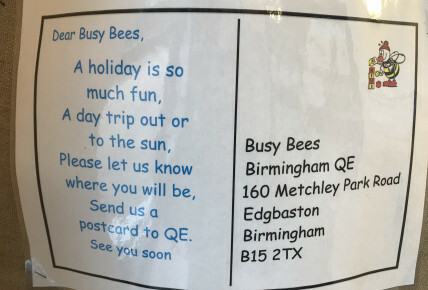 Here at Busy Bees QE, we have never been so excited to be getting post! 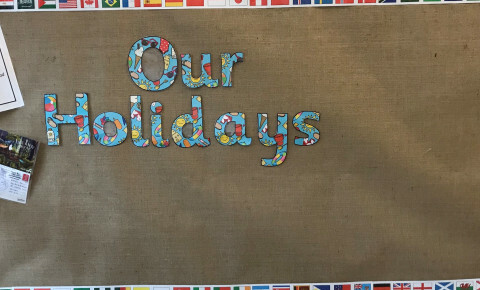 The postcards and photos will be displayed in our foyer for all to see. Book a show round and see what else we are up to at Busy Bees QE.